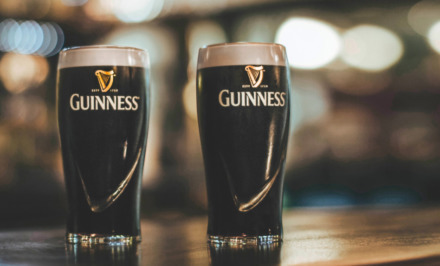 Last week, P&G’s Tide brand announced its return as a sponsor in NASCAR, partnering with Joe Gibbs Racing and veteran Sprint Cup Series driver Matt Kenseth. 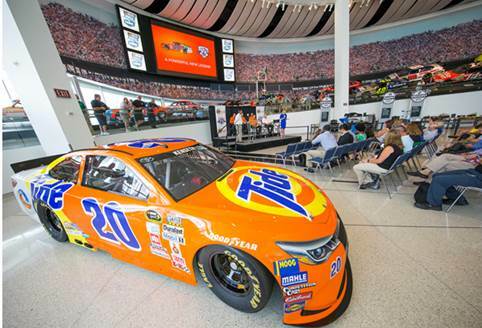 As the iconic laundry detergent celebrates its 70th anniversary, the classic orange-and-yellow paint scheme will once again hit the track, reborn as the new powerful Tide PODS Toyota Camry, to showcase the evolution of the brand. 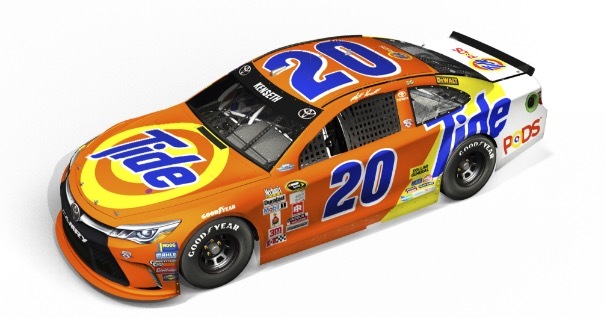 Not only were Tide Brand Manager Amy Krehbiel, Coach Gibbs, and Matt Kenseth in attendance, Tide brought back all former “Tide Ride” drivers – including Darrell Waltrip, Ricky Craven and Ricky Rudd!